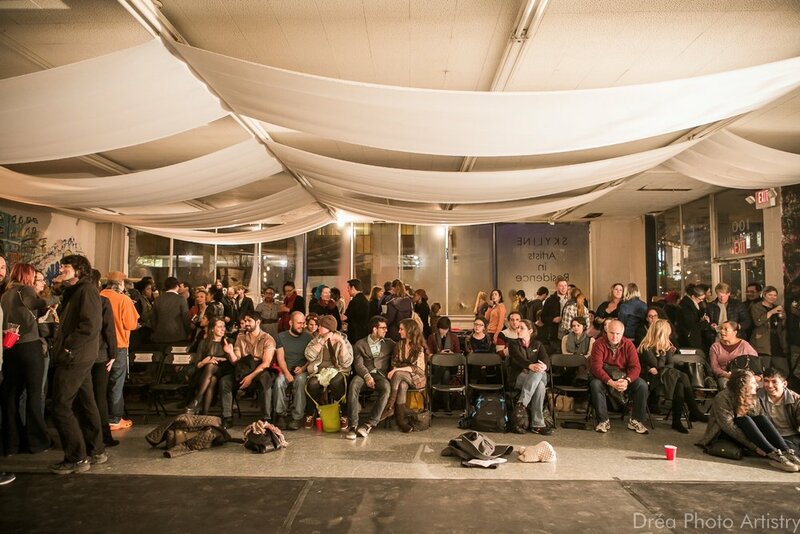 craftCLT celebrates contemporary performance being created in Charlotte, NC. The work curated for this evening is in conversation with the surrounding community, specifically through the lens of Charlotte’s own dance, theatre, and performance artists. craftCLT also aims to celebrate the Charlotte community through the inclusion of local visual, media, and culinary arts. An evening for Charlotte, by Charlotte.